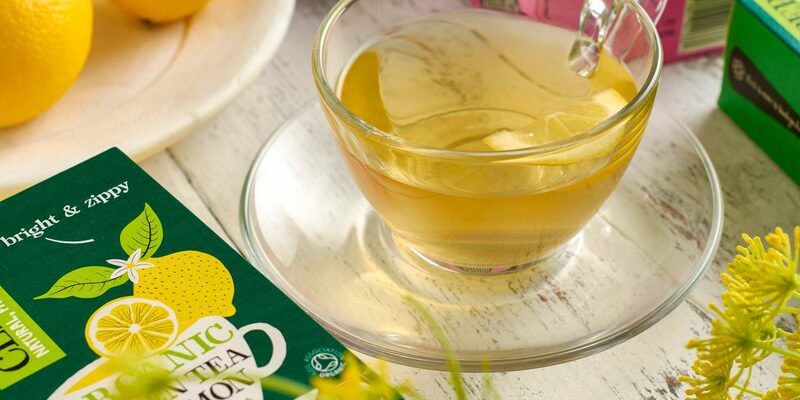 Drinking green tea after dinner is my favourite daily ritual – it helps me to relax and forget my worries before bed! Green tea doesn’t only taste good, it also has a number of health benefits. Here are 6 great reasons why I’ve incorporated this delicious drink in my diet and why you should too. First things first, green tea contains properties that can help to increase your metabolic rate and burn fat in the short term. This means that, together with a healthy diet and an active lifestyle, green tea can help you try and lose weight. If you swap sugary and fizzy drinks for hot or iced green tea, you can save thousands of calories a year! We all need a good daily dose of antioxidants – those lovely molecules that help cleanse our bodies. 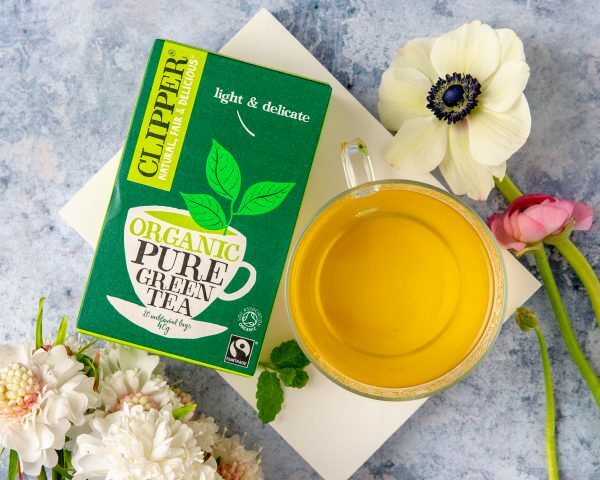 Thanks to its gentle fermentation process, green tea is rich in natural antioxidants and flavonoids that kill free radicals – those awful unstable molecules that damage your cells. It Can Be Good For Your Teeth! The compounds contained in green tea kill bacteria found in the mouth, stopping them from attacking your teeth. In this way, green tea helps to prevent cavities and gum disease, as well as decreasing the chances of inflammation. That said, don’t forget to brush and floss your teeth too! 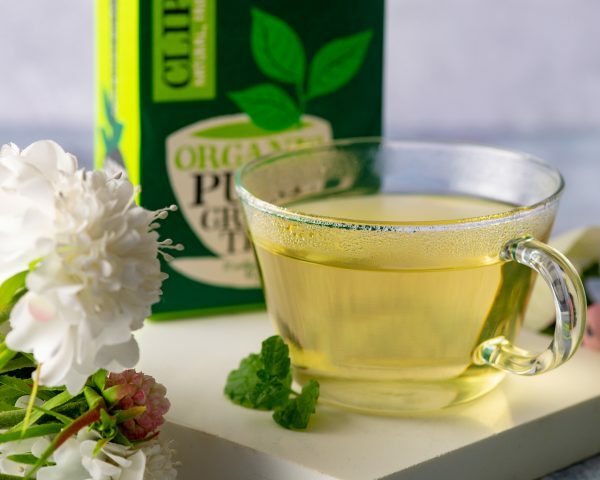 Green tea can also look after your blood pressure and cholesterol levels. It helps to keep the levels of sugar in the blood stable, lowering cholesterol and blood pressure thanks to catechins (a type of antioxidant). Something you don’t want to miss out on when you get a little older. 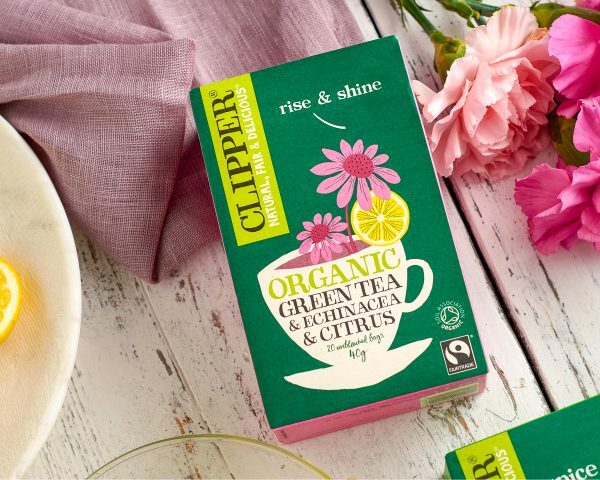 The green tea magic also happens in your mouth. According to a study, green tea kills microbes that are responsible for bad breath. Apparently green tea beats mints, chewing gum and even parsley-seed oil at improving the smell of your breath. If you’ve got a date lined up, get sipping that green goodness! The green brew can also have a calming effect on your mind. Theanine, an amino acid found in green tea leaves, helps you relax and keep stress at bay. According to researchers, theanine also helps to reduce anxiety. 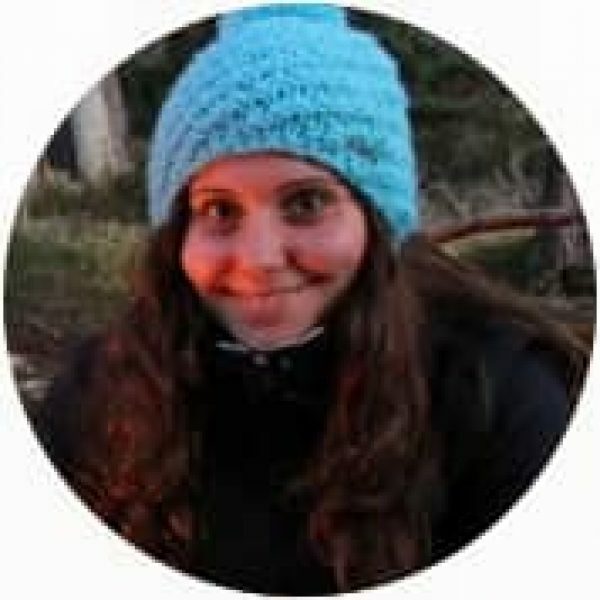 Elena lives in Manchester and blogs about her exciting outdoor adventures and healthy vegetarian recipes.